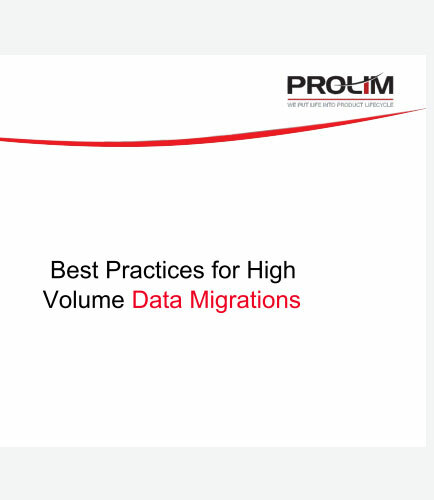 "Best Practices For Successful Large Scale Data Migration"
Do you want to ensure smooth high volume datacenter migration? Would you like to leverage etl during data migration? how can organizations avoid data migration project failures? what are the best data migration practices for a successful erp project?